These are the most common, standard Cloth Reptile Bags for shipping reptiles. Size: 10" x 28"
These are the most common, standard Cloth Reptile Bags for shipping reptiles. Size: 12" x 16"
These are the most common, standard Cloth Reptile Bags for shipping reptiles. Size: 12" x 30"
These are the most common, standard Cloth Reptile Bags for shipping reptiles. 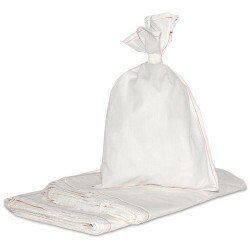 Size: 15" x 20"
These are the most common, standard Cloth Reptile Bags for shipping reptiles. Size: 16" x 28"
These are the most common, standard Cloth Reptile Bags for shipping reptiles. Size: 16" x 32"
These are the most common, standard Cloth Reptile Bags for shipping reptiles. Size: 24" x 48"
These are the most common, standard Cloth Reptile Bags for shipping reptiles. Size: 8" x 20"